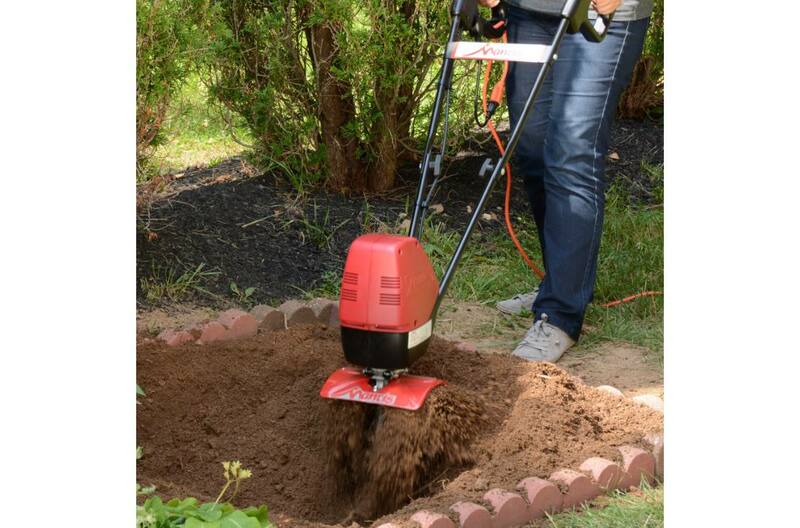 Use the Mantis Electric Tiller/Cultivator to easily break new ground when you’re ready to start your garden. 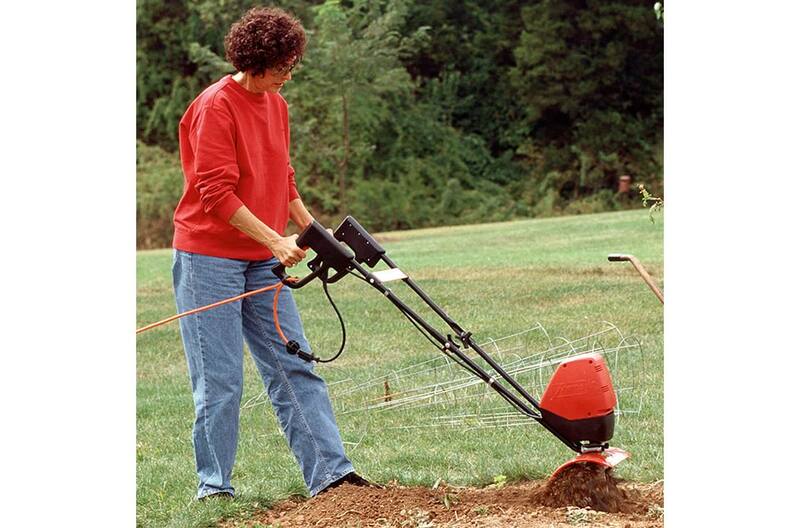 Then, once your garden is established, the Mantis Electric Tiller/Cultivator makes cultivating and weeding fast and easy. 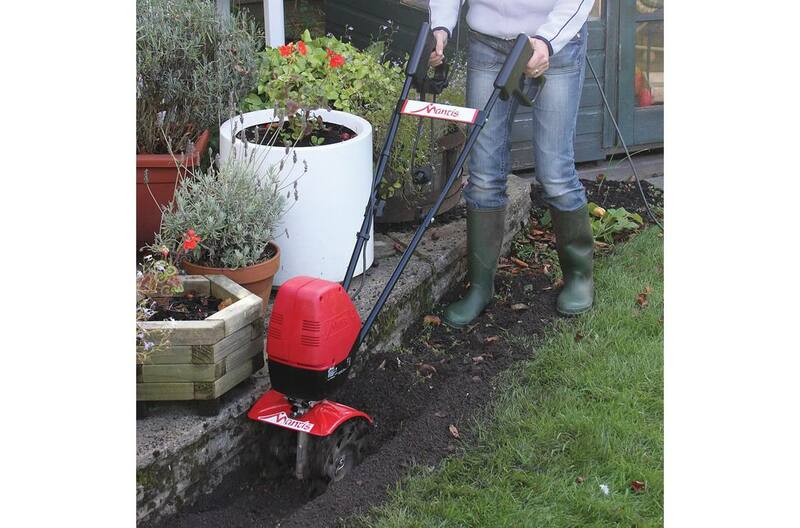 See for yourself how easy gardening can be with the Mantis Electric Tiller/Cultivator – requiring no gas or oil, just an accessible standard power plug! Quiet, instant-starting, 3-speed 540 watt, 115 volt double-insulated motor: Features built-in circuit breaker to protect against overload. 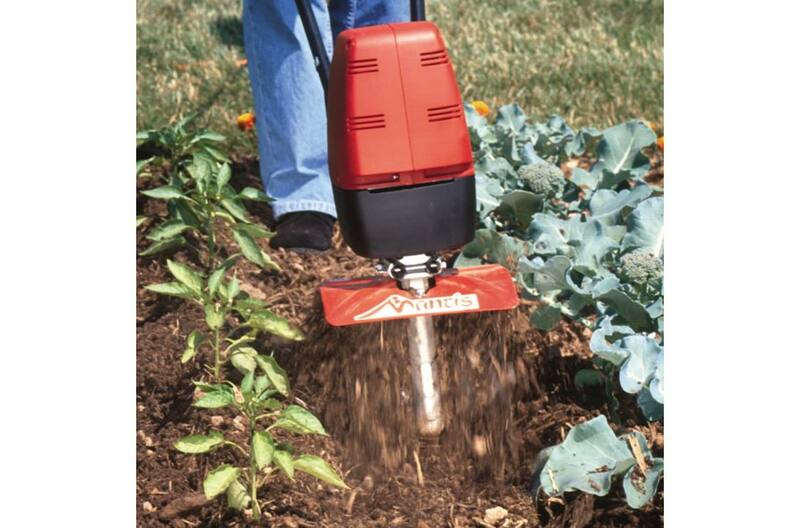 Compact Design: The Mantis Tiller/Cultivator easily gets into tight places where no big tiller can go. Lightweight – just 21 lbs. 10 in. 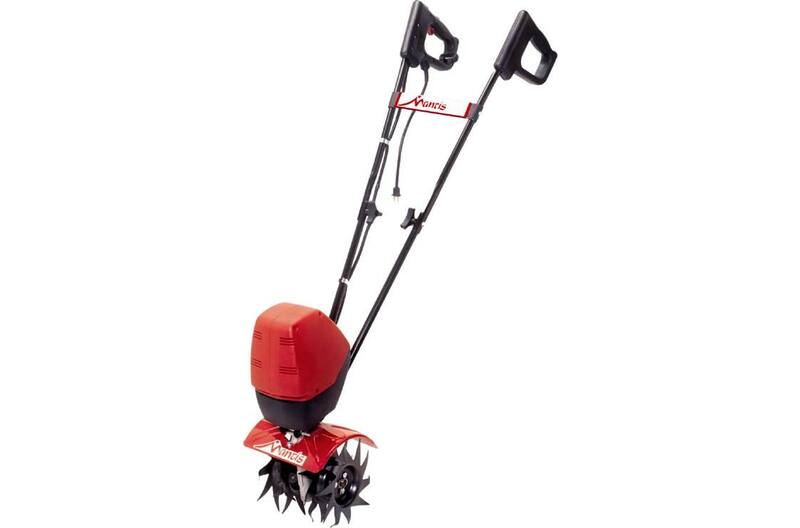 Tilling Depth: With The Mantis Tiller/Cultivator you can till up to 10 in. deep. You’ll have better soil. And better soil is the foundation of better gardening.